Every day, journalists face the mundane task of sifting through hundreds of press releases. And with all the competition out there, making sure your press release stands out is imperative. It takes more than big news or exciting predictions to catch the eyes of journalists. 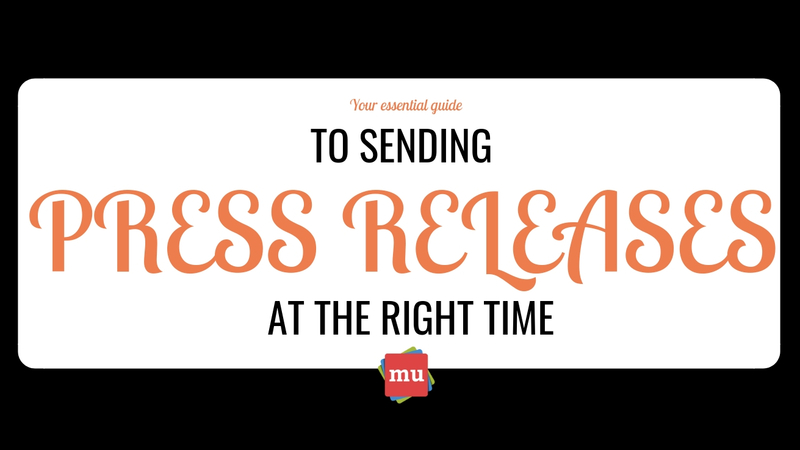 However, there are a number of things you can do to give your press release the best chance of being published. Press releases are a tried and tested way for you to get your brand message out into the world – and so is storytelling. 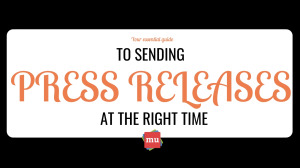 Read our article, Five ways to tell a story with your press release to find out how to implement the power of storytelling.